THE genes of 50 top beef bulls – some dating back more than half a century – have been sequenced in an effort to understand how genes from temperate cattle have influenced important production traits in the modern Brahman breed. 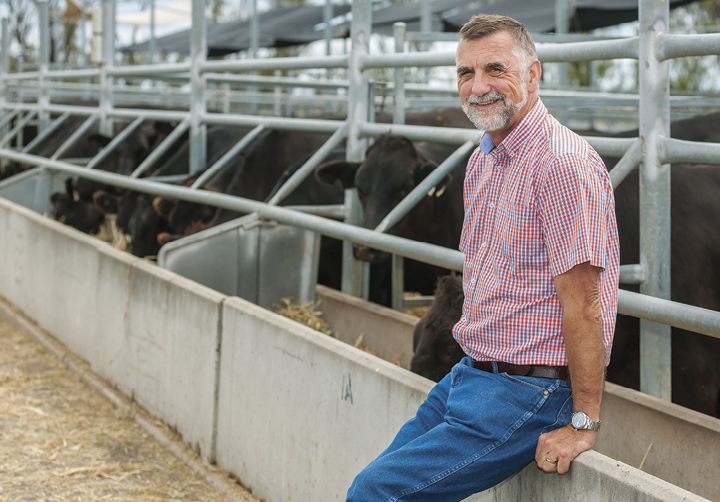 The Sequencing the Legends project is led by Professor Steve Moore, Centre for Animal Sciences Director at the Queensland Alliance for Agriculture and Food Innovation, a combined University of Queensland and Queensland Government research institute. “We are unpacking the entire DNA sequences of 50 influential Brahman animals, then honing-in on the genes associated with specific traits in order to capture the best genetics in the Brahman breed,” Prof Moore said. Understanding the genetics underlying production traits in Australian tropically adapted cattle is essential for further breed development and crossbreeding strategies, he said. Queensland is home to almost half of Australia’s beef cattle – many including a Brahman influence. But the Brahman genome has been found to contain around seven to ten percent Bos taurus genes, a legacy of the breed’s formation. “We were not sure how Bos taurus genes in the Brahman genome might affect the animals performance,” Professor Moore said. Prof Moore, his QAAFI colleague Prof Ben Hayes, and Dr Brian Burns from the Department of Agriculture and Fisheries lead the research team that is sequencing the DNA from Brahman sires – some dating as far back as the mid-1950s. and locating the breed’s most influential sires for the project. 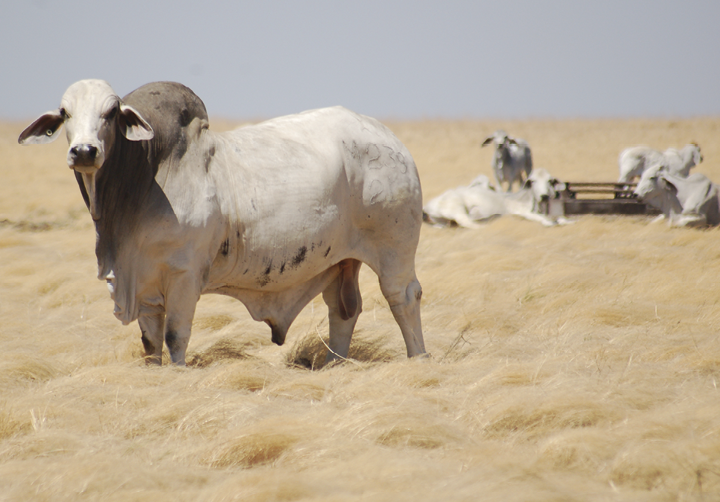 Results from the Sequencing the Legends project are still being processed, but indicate that the Bos taurus genes lurking in the Brahman genome may have been selected for important production traits associated with fertility, growth and temperament. “This data will help us to better direct breeding decisions and thus boost the productivity and profitability of the northern beef industry,” Prof Moore said. Stud herd on CPC’s Newcastle Waters Stn, Barkly Tablelands, NT. An additional four Polled bulls were sourced direct from the breeder.